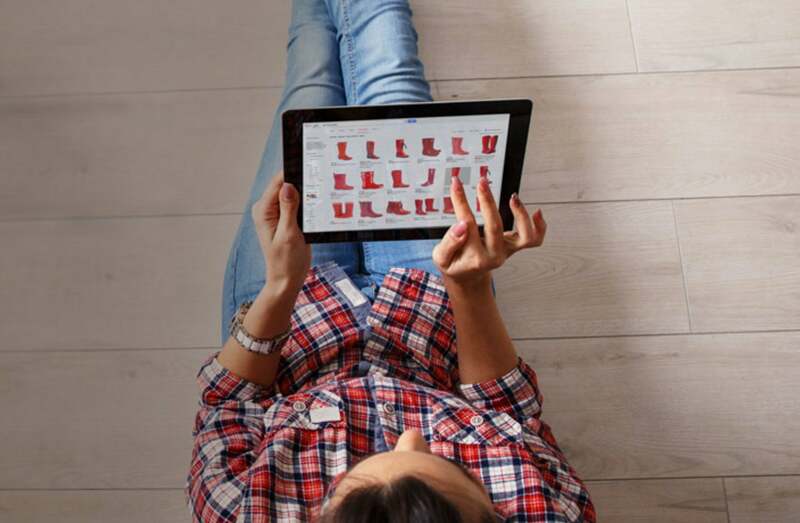 Fast forward to 2015 and the U.S. Census Bureau releasing a report on the dollar amount of ecommerce sales that took place within the first quarter of the year -- the total amount was 80.3 Billion -- and it’s clear to see that ecommerce is only getting stronger. Today’s consumer has time management and convenience on their mind when it comes to purchasing those sweet luxury or necessity items that you’re marketing to them. But, to be on your A-game, you have to be using the right platform to maximize your sales potential. The first ecommerce platform I want to talk about is a SaaS (software-as-a-service) type of solution. Of course, I’m being a little biased by putting this first, because I believe that SaaS can be a wonderful solution for businesses of any size -- not just big businesses that can afford the overhead cost of farming projects out. 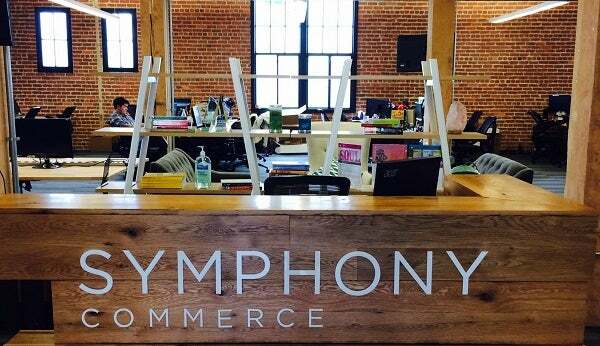 Symphony Commerce, however, is a bit more than a typical SaaS platform, in fact they market themselves as a commerce-as-a-service provider. Not all brands are equipped to transition their physical experience into a digital one, which can make hiring information technology (IT) professionals to run your online store a bit of a headache -- and that’s why Symphony Commerce can be an asset to the right kind of company. By off-loading the architecture and backend duties that are critical to maintaining an online store, you can focus on the core aspects of what makes your business tick. Speak of the devil! 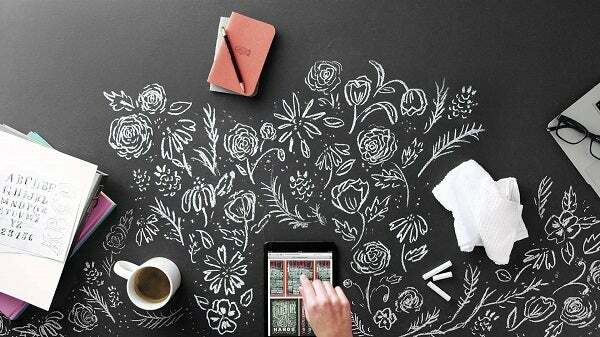 Squarespace makes this list, because its fully loaded ecommerce platform is affordable and can actually help you sell as a small business. No matter which Squarespace template you select -- which is another strength of the platform, as you can choose beautiful layouts without having to know a stitch of code -- you’ll be allowed to upload an unlimited number of items to your online store and have full control of your inventory management, meaning that it’s easy to offer different variants of the same product type as well as control your inventory stock. How do they accomplish this? Essentially, CommerceHub works as a merchandising and fulfillment platform that connects online retailers to suppliers -- which, as anyone who’s tried to build a relationship with suppliers knows, is a major milestone to reach. Simply put, working with a quality supplier is a goal that can elude many businesses that haven’t yet obtained brand recognition. 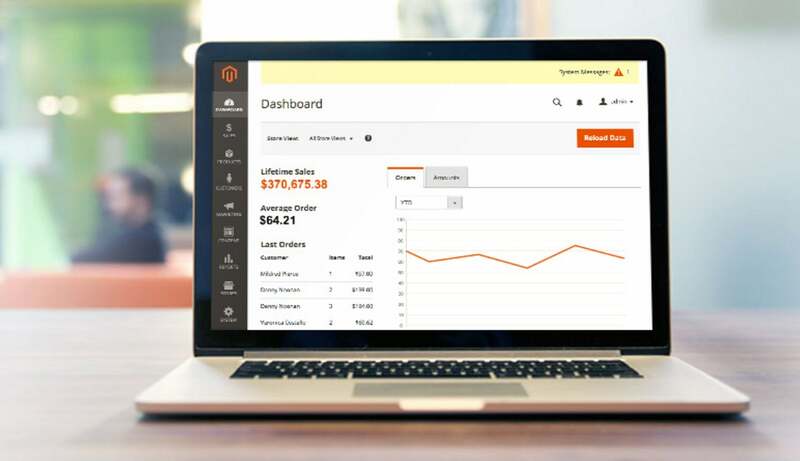 The cloud based technology that CommerceHub offers can empower startup ecommerce companies -- who traditionally have had to compete with larger retailers to find sourcing partners -- to reach 100 percent compliant integration with any product source and allows those retailers to effectively become the middle man between wholesalers and the consumers. That being said, this is a highly valuable tool that doesn’t come with licensing fees -- making it not only a powerful solution but an affordable one as well. With Shopify, you can upload an unlimited amount of products with easy control over variants and overall inventory. It also comes with a discount code engine, and you won’t have to pay for transaction fees. 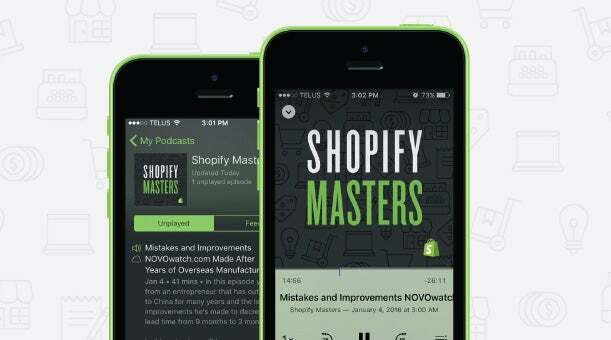 The real beauty of Shopify -- and what makes it scalable for any type of business -- is their app store, which offers over a 1,000 helpful apps both free and paid. For example, you can choose marketing plugins that help boost SEO, sales apps that help you customize your product list and social-media apps that help you track your followers to see who has converted and who is most likely to convert -- and all of said apps integrate seamlessly with your product pages, shopping cart and Shopify backend. If there’s a drawback to Shopify it’s that it has so many options to choose from that if you’re unseasoned in the ecommerce landscape, it can quickly become overwhelming. Still, this is an extremely powerful tool that doesn’t require a strong tech background to use. Click here to learn more on how Shopify to grow your ecommerce business.